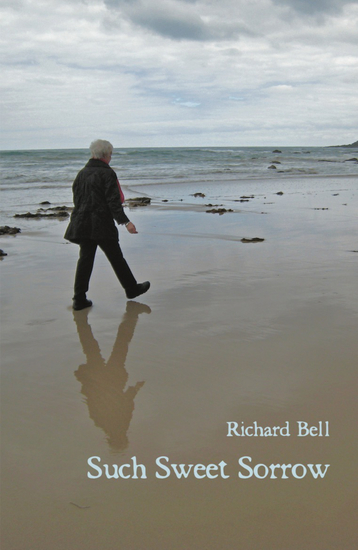 This is the page of Richard Bell on 24symbols. Here you can see and read his/her books. The United States of America: Land of the Brave, Home of the Free. The United States was born by rebelling from the grasp of the British Empire, forging its own unique identity with a constitution based on equality for all. Undoubtedly this was an ideal rather than a standard for all. However what has been taken up by all is a love of Country proudly held by all. Many may disagree with the Government of the day but all support the idea of America. 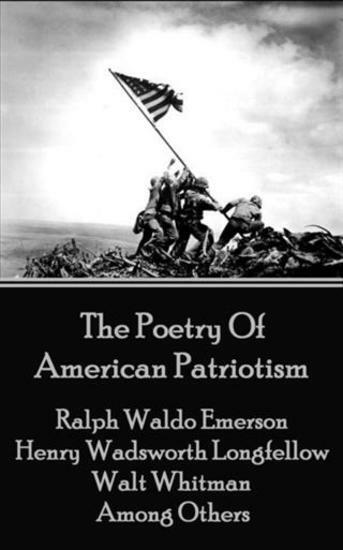 Here its eminent wordsmiths craft their views and thoughts in beautiful poems that explain, deepen and bring forth that love of country expressed as Patriotism. 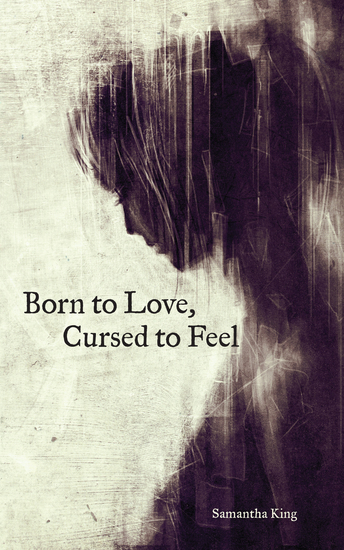 Born to Love, Cursed to Feel is about love—the good, the bad, and the confusing. It touches on morals and how when emotions are involved it’s not as black and white. 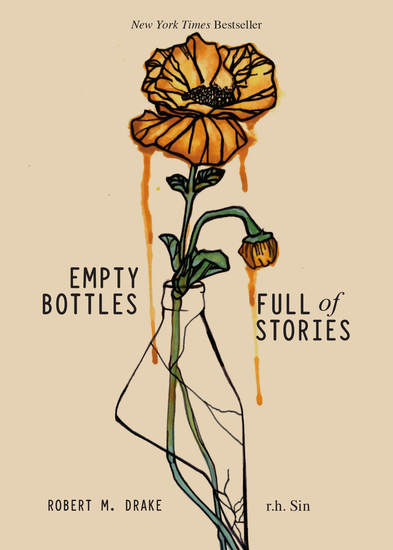 The poetry is frequently written in a narrative manner that evocatively pulls you in and makes you feel. 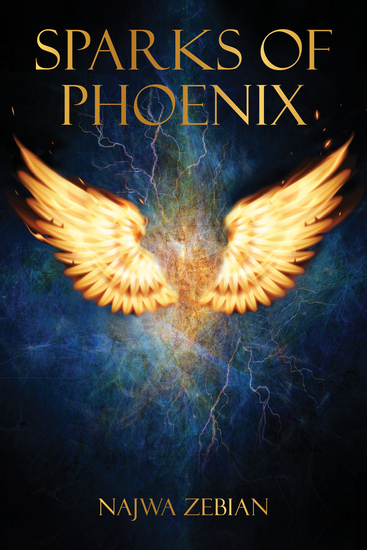 This book is about falling in love, bad decisions, and ultimately growth. The essence of it all is to show that no matter how far one falls all the mistakes don’t have to be what defines them.  “It would be hard to imagine Russian poetry in the last half century without Lydia Grigorieva,” writes eminent Russian poet and critic Konstantin Kedrov. 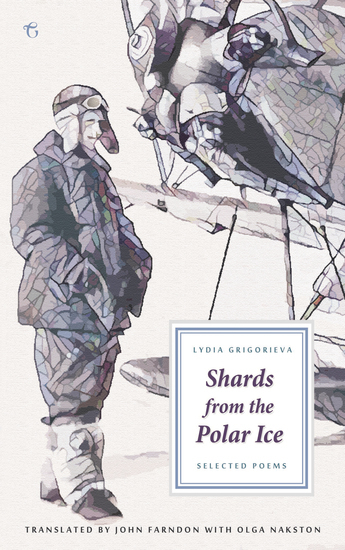 Grigorieva is a uniquely individual voice, bucking the trends of modernist poetry to create her own distinctive and beguiling body of poetry. Her work draws on her own remarkable life to create startlingly arresting images and metaphors, full of beauty and power, from her series that emerged from her Arctic childhood, to the troubles that beset Ukraine. 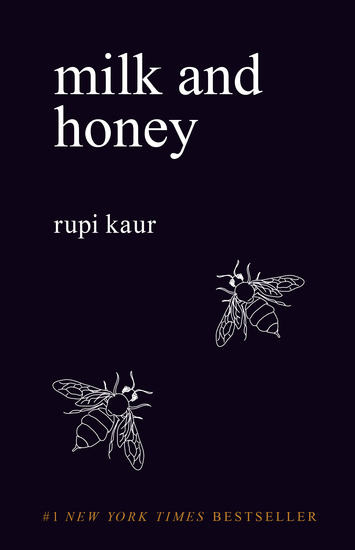 Her range of influences is wide, and Beethoven, Freud, Sylvia Plath and Byron all appear in her poems as well as more familiar Russian images. At the heart of Grigorieva’s poetry is what she calls its ‘musicality’ – her firm belief in the power of rhyme and rhythm in creating a poetic experience. In this first major collection of her work in English, English poet John Farndon, working with Grigorieva and co-translator Olga Nakston, has recreated this musicality in English so that English readers might experience for the first time what makes her work so revered in her Russian homeland.